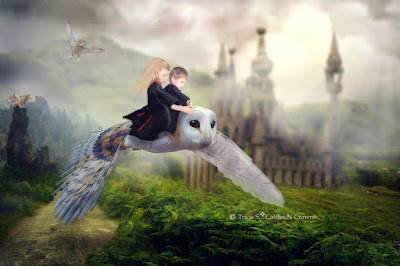 HOUSE OF GRYFFINDOR ~ Owl Ride. Owls Inspired by Harry Potter, one of our favorite book series! 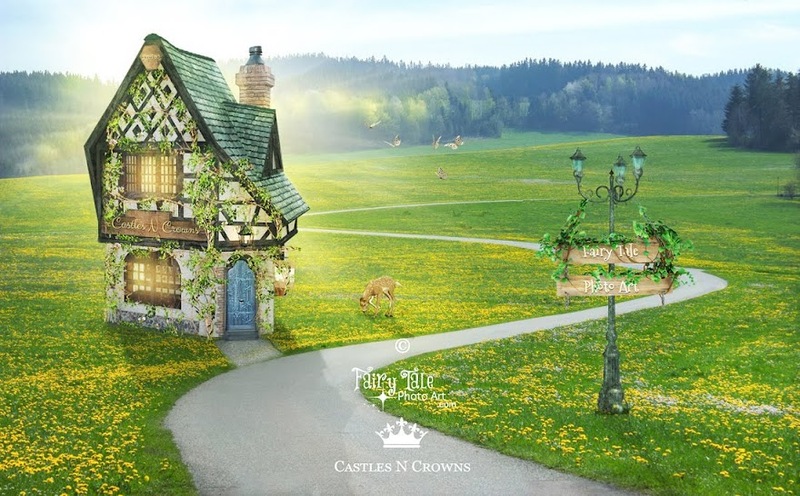 My hobby is creating fantasy art for friends and family, often using 50-150 layers of clip-art stock, adjustment layers, and digital painting in photoshop, and after an average of 20+ hours, it magically turns a regular photo into a fun and whimsical imaginative fairy tale art or storybook portrait! ~Tricia.